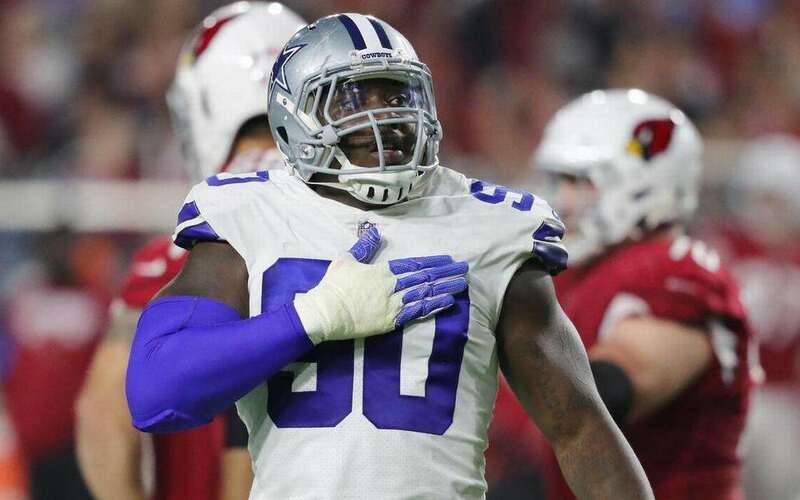 Should Cowboys Consider Trading DE DeMarcus Lawrence? One of the biggest surprises for the Dallas Cowboys through the first five games of the 2017 season is the performance of defensive end DeMarcus Lawrence. He is playing the best football of his entire NFL career and his stock has never been higher. That is why I've been wondering if the Cowboys should consider trading him. Now, before all of you call for my tar and feathering, let me try to explain myself. DeMarcus Lawrence has been on a tear through the first five weeks of the 2017 season and is leading the NFL with 8.5 quarterback sacks. He has more sacks already this season than he had in his previous three seasons in the league. He is exactly the dominant "War Daddy" pass rusher the Cowboys have been looking for. Despite how impressive he has already been this season, we have to face cold hard facts. DeMarcus Lawrence is in a contract year and will become a free agent after the completion of the 2017 season. He has already likely played himself out of the Cowboys price range, so why not try to trade him to a contender and receive some kind of compensation before he walks away. We have to be completely honest with ourselves. DeMarcus Lawrence probably isn't in the Dallas Cowboys long-term plans for a few reasons. 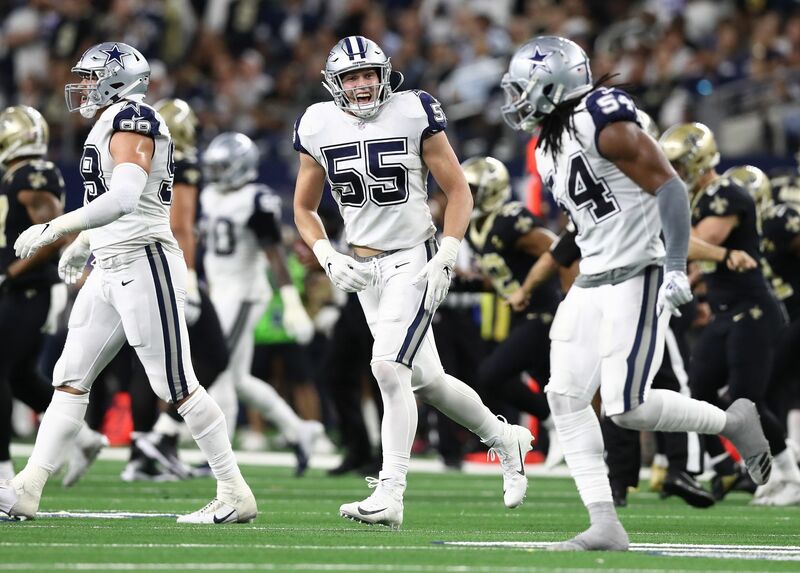 First off, it is going to take a large chunk of change to sign him to a contract extension and the Cowboys already have to re-sign Zack Martin. Secondly, there is always that fear that Lawrence's back problems will flare up once again. It's easy to forget with the way Lawrence has been playing this season that he has already had two back surgeries in his NFL career. Back injuries are some of the worst things that can happen to anybody, especially professional athletes. They are difficult to recover from and seem to recur at the drop of a hat. Just last season we saw yet another back injury pretty much end the career of Tony Romo. If you need more evidence, just look at J.J. Watt. 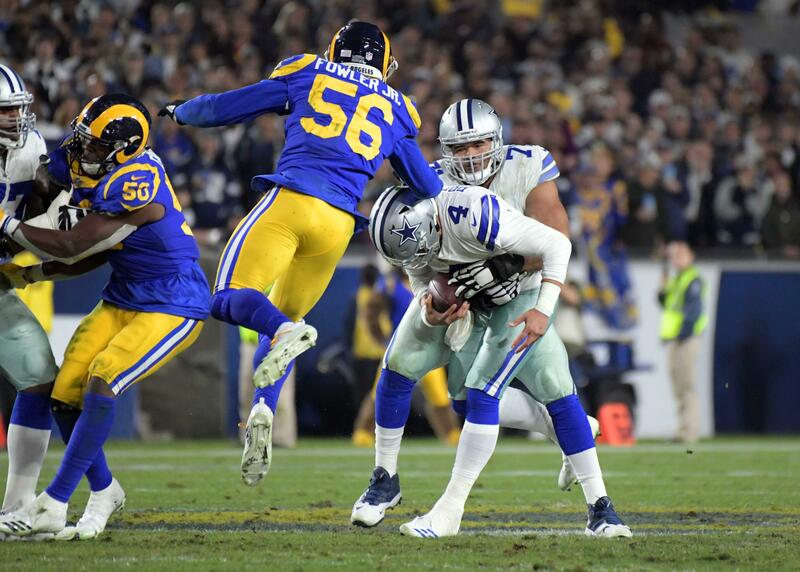 He never returned to his dominance after his back injuries, which is why I believe the Cowboys would be wise to err on the side of caution with DeMarcus Lawrence. I know it's a little premature to suggest the Cowboys even consider trading DeMarcus Lawrence, but you kind of have to strike while the iron is hot. I fully understand there is a lot of games to play, but if the Cowboys defense continues on this path, it is unlikely they make the playoffs. Losing DeMarcus Lawrence would certainly be a big blow to the Cowboys defense, but it might be worth it if they could get a 2018 3rd or possibly a 2nd draft pick in return. I think that's what it would take for the Cowboys to consider trading him, but as always, you have to find a team willing to give up that kind of compensation. Personally, I would absolutely be on board with the Dallas Cowboys trading away DeMarcus Lawrence if they can receive a relatively high 2018 draft pick. 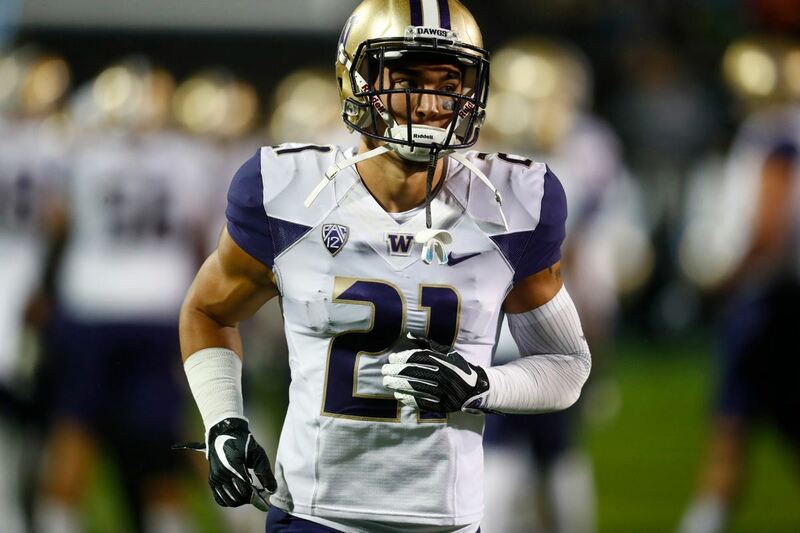 Their defense is in the middle of a rebuild and higher drafted players have the more likelihood of succeeding. I really think this is highly unlikely to happen, but it is one of those things that could possibly be discussed during the Cowboys bye week among the brass. I would never say never, but again, highly unlikely. It only takes one team to make an offer the Cowboys can't refuse. Should Cowboys consider trading DeMarcus Lawrence?